Metro Area Schedule "Archives" for 2014. 2 There will be flying today! Performance Flyer's Indoor Flying 11:30AM - 1:30PM La Vista Community Center Details Map Eat after at Burger King No. of Park View on 84St. Western Flyer's Meeting - 7PM Papio-Missouri River Natural Resources Center, Chalco Hills Rec. Area, 8901 S. 154th St.
8 Ch. 6 says 18 Deg. 20 Martin Luther King Day 45 Deg. 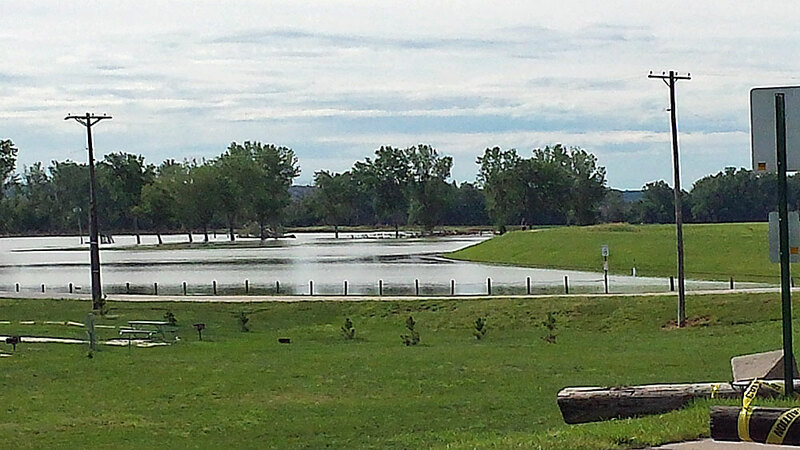 The Bellevue Field is flooded again! Bellevue Field closed for local event today & tomorrow. Omahawk's Muti-club Defenders of Freedom Airshow - Offutt Air Force Base Details "Event Flyer"
Omahawk's Field closed for road construction. Set your clocks back tonight! Dinner Before the Meeting with outgoing president Alan Zinnecker at Trackside Bar and Grill in Waverly NE. Performance Flyer's Indoor Flying 11:30AM - 1:30PM La Vista Community Center Details Map Eat after at Burger King No. of Park View on 84 St.